#tbt #NHNstyleguide #gold | THE WAITING ROOM OF LIFE! Everyone that has ever risen to that place of greatness has passed through this waiting room of life. I passed through mine. David spent his own time in the waiting room of life. Noah spent his own time, about a hundred years. Abraham spent his own time, about forty years in the desert. Joshua and Caleb spent their own time ,about forty years waiting to take over their portion on the promise land. Jesus spent his own thirty years in silence. 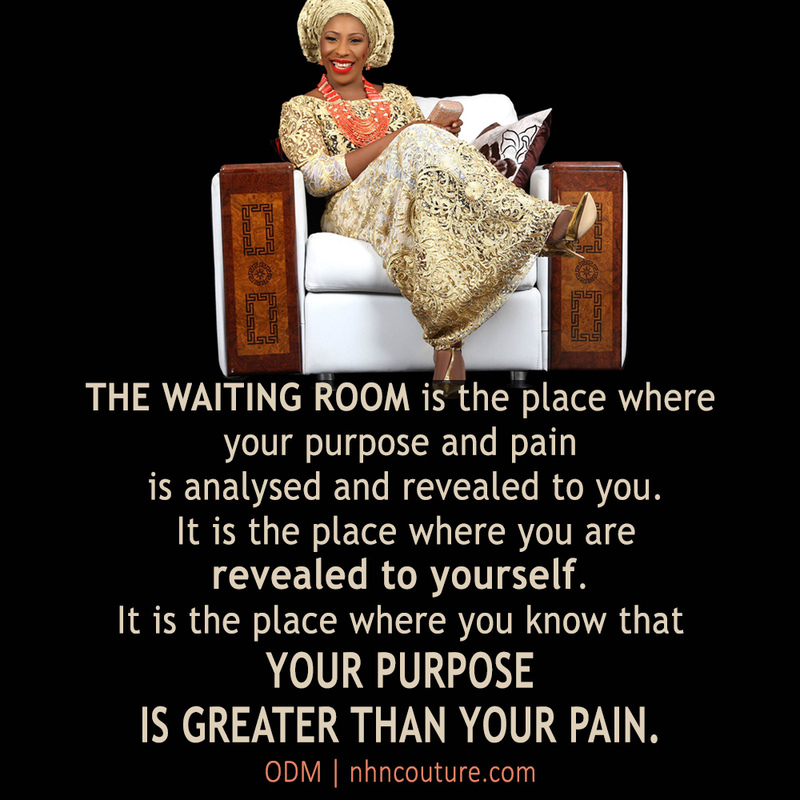 The waiting room of life has a seat for you, don't worry yourself about HOW LONG you would spent in that room. HOW LONG you spend is not as important as WHAT HAPPENS TO YOU WHILE YOU ARE WAITING. Do your thing! Let them talk! For all who have ever succeeded in solving any problem, the state of their minds usually played a very important part. No one is born with a great mind, they only learn to make great and right choices as they encountered challenges in life. Success comes through strong and joyful minds. Successful people would have to choose not to be discouraged, sad, or overwhelmed by the problems they face. 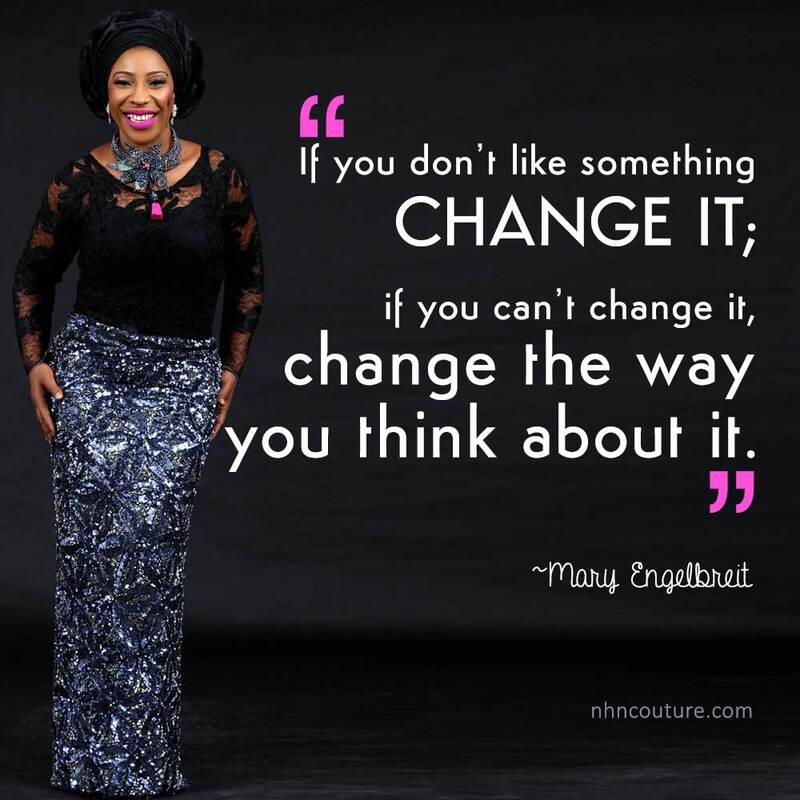 Your mind is important, it will lead you to either success or defeat in your marriage. To succeed you need to guard your mind, if all you do is choose to worry, complain, nag, and threaten the result would be sadness, quitting and failure. Jealousy! A terrible trait that destroy homes and marriages. Can we overcome it? Can it be dealt with? Michael and Wanda touched on it in their post on Christian Marriage Today and I was blessed and wanted to share with you my friends. Do you struggle with jealousy in your relationship? If so, then overcoming jealousy must become one of your top priorities. Why? Because jealousy can destroy your relationship. Imagine for a minute how your jealousy makes your spouse feel. They probably feel as if they are constantly walking on egg shells; knowing that the slightest little thing is likely to send you into a tail spin.